On top of it being WAY hard to get back into the groove after the two-week winter break and starting 3rd grade research projects and having technology issues with said 3rd grade research projects, I have become a consultant for Jamberry Nails! I am obsessed with these way to cute nail wraps that are so easy to apply with heat and pressure and stand up to the daily duties of a librarian and mom for at least two weeks! 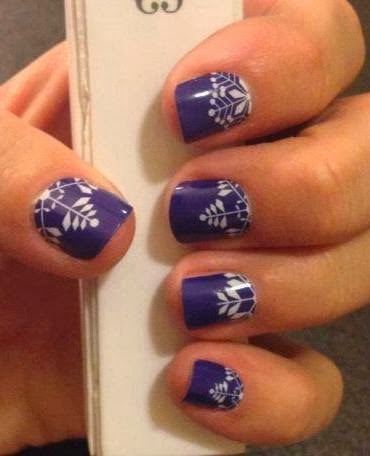 Check out my Jamberry Page and follow my facebook page for more information.